south of tracks across from Egg Harbor. If you live in 60187, 60189, 60137, or 60190 we can pick you up from home and drop you off at home for your driving lessons (at no extra charge!). All other driving lessons will start and end at our Top Driver center. We offer the very best drivers education programs at Top Driver’s Driving School Wheaton location. 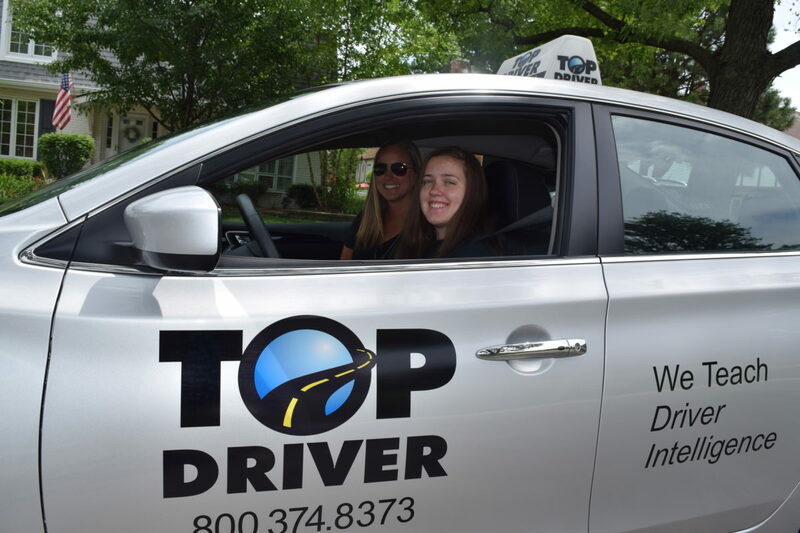 At Top Driver we have over 16 years of experience preparing teens to drive and for their driving tests. We make sure to stay ahead of the curve with new drivers education related legislation and take pride in being able to say we were the very first drivers ed company to offer the Adult 6 hour driving course both online and at our location. During classroom session our top drivers ed instructors make use of our custom created Ignition curriculum to keep students engaged. Unlike many driving school we use only the latest videos so make sure our drivers ed students are focused on learning driving skills and not laughing at outdated fashion. All of this helps students to retain the knowledge and teaches them to be safe and intelligent drivers once they obtain their license.